Our infant care program is for babies 6 weeks to 18 months. 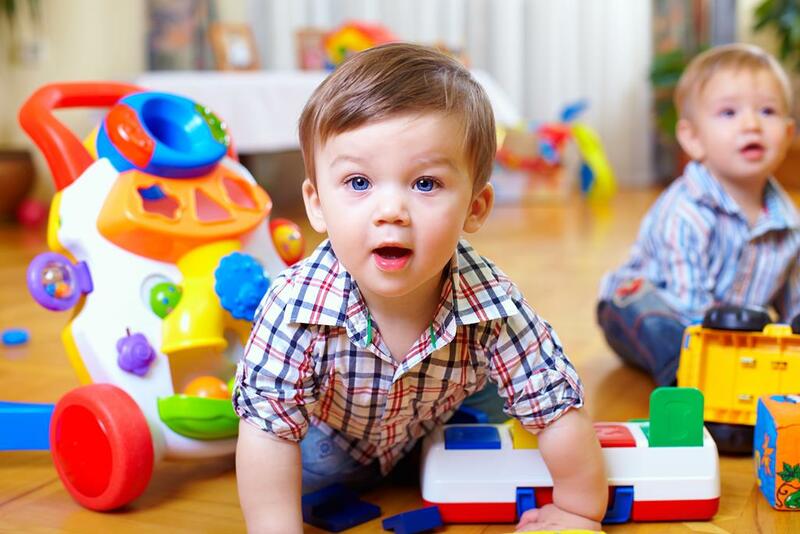 We provide a stimulating environment for baby’s development. Each baby is an individual growing and developing at his or her own pace. Therefore our program is individualized to meet each baby’s needs in areas of fine motor, gross motor, intellectual, social/emotional, language and self-care.